The Verdala International School on Malta exists to facilitate educational processes through the medium of the English language that enable students of all nationalities to achieve their full potential in an environment that focuses on individual development and in which the school community participates. 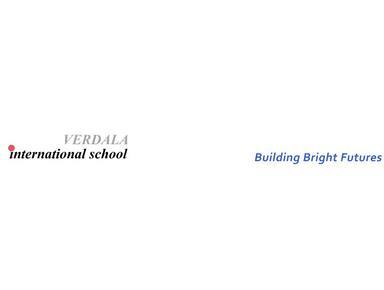 Verdala International School believes in a set of values which serve to enhance the achievement of the School's mission, the School's presence in the community of Malta, and the School's standing in the educational community worldwide. A healthy and safe school environment. Cultural differences are acknowledged, deemed important and will be respected. Small class size is conducive to learning. Students enjoy the process of learning. Self-confidence is essential for the individual's overall success. Openness to change is a function of education. Education is the shared responsibility of the entire School community. The social, academic and ethical development of each student is important and should lead to responsible citizenship.